This trip will take you to the south of Bahia to visit the historic town of Porto Seguro and the charming Trancoso. 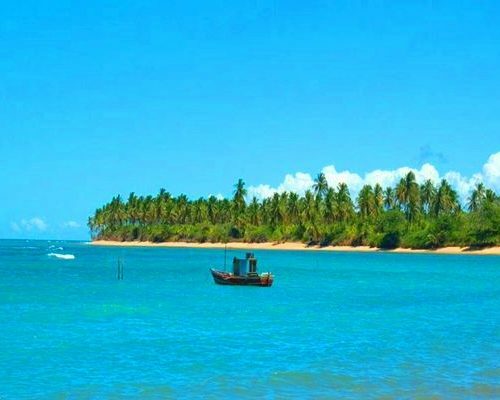 Porto Seguro lies near the spot where the Portuguese explorer, Pedro Alvares Cabral, first set foot on the Brazilian soil in year 1500, meeting the native Pataxo tribe who still live in the area. The local coastline is protected by reefs, the ocean is shallow, calm and crystal clear. 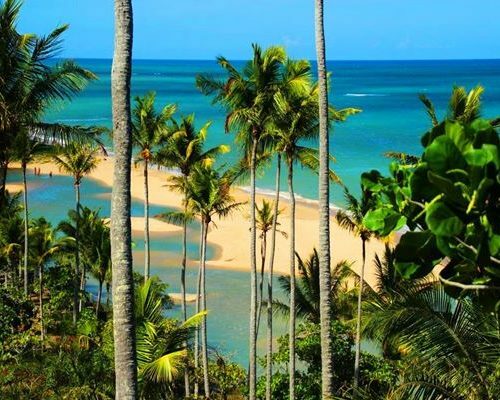 Trancoso is situated on a foothill overlooking beautiful beaches, cliffs, rivers and coconut groves, accessed by an unpaved road from Porto Seguro. 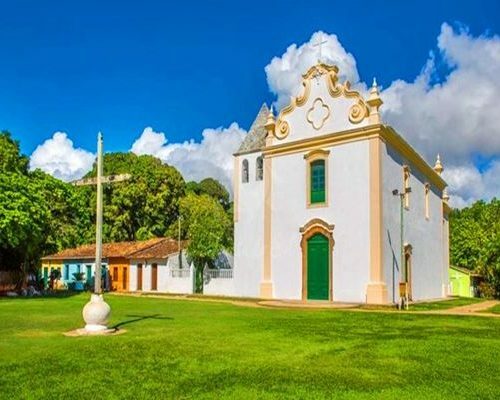 It used to be a small village found by the Jesuits, who constructed the Quadrado, a square with a specific architecture with a church in the middle, surrounded by houses built very close to each other. 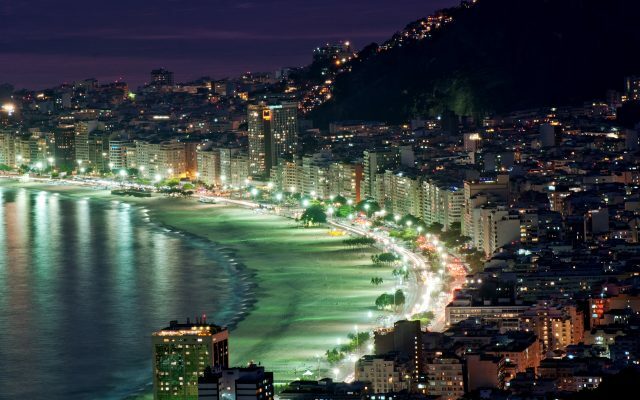 Quadrado is magical in the evening, with live music and restaurants. This trip presents a historic and cultural discovery which also happens to be an area of outstanding natural beauty. 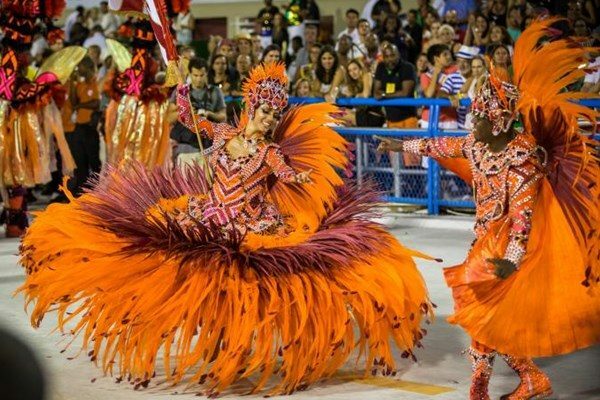 The trip is suitable to do year-round and is perfect for those who like lively laidback beach towns and are also interested in the cultural aspect of Brazil. Today you will arrive at the airport. 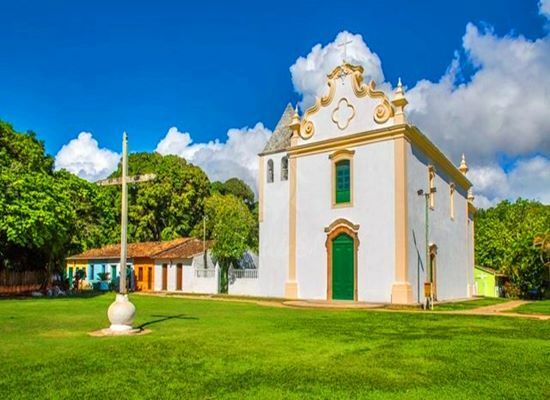 After check-in at Pousada Pitinga go on a historic city tour, visits Sao Benedito Church, Matriz de Nossa Sra da Pena Church, Misericórdia Church, the ruins of the first Jesuit school in Brazil and the Municipal Palace. 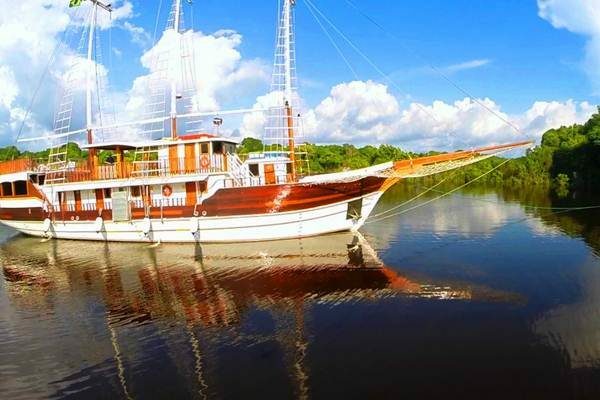 At the end of of the tour visit the symbol of the Portuguese Navigator who discovered Brazil. After breakfast, depart to Coroa Vermelha for an Indians tribe immersion day (off road, 30 minutes away). 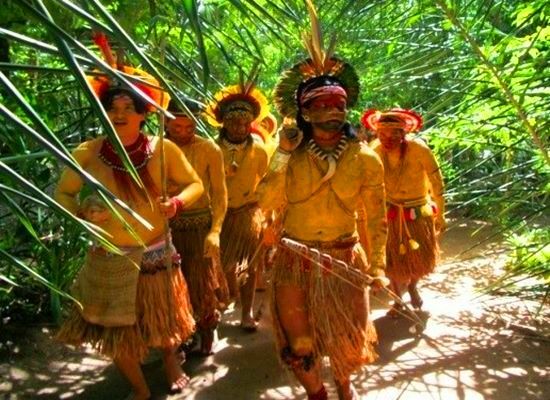 Guided by Pataxos you will hike in the forest and look for medicinal and plants used by the Indians. 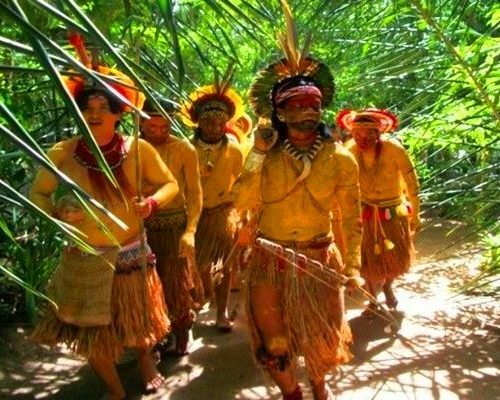 The indians are still preserving their culture with their traditional dances, praying to their gods and wearing traditional cloths. In the afternoon, you will learn about the typical food and make local handicraft. 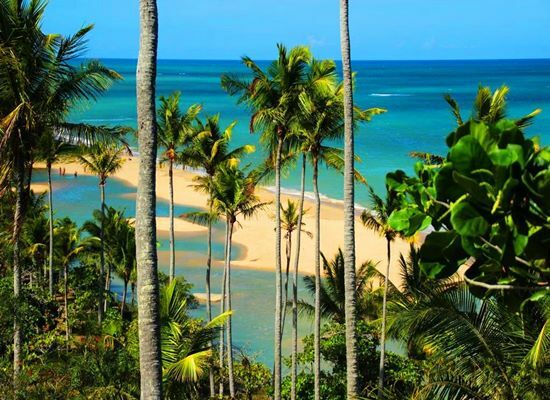 After breakfast you will be transferred to Trancoso by an unpaved road. 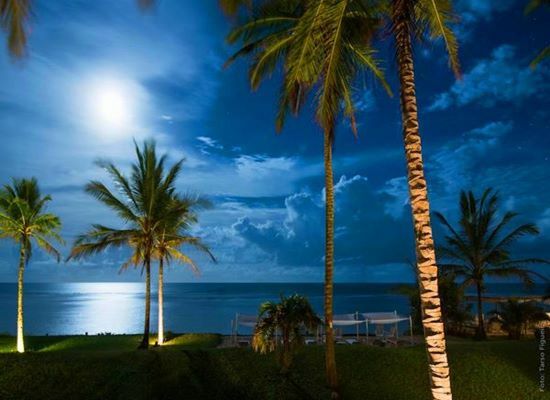 Check in at Pousada Capim Santo and balance of the day at leisure. 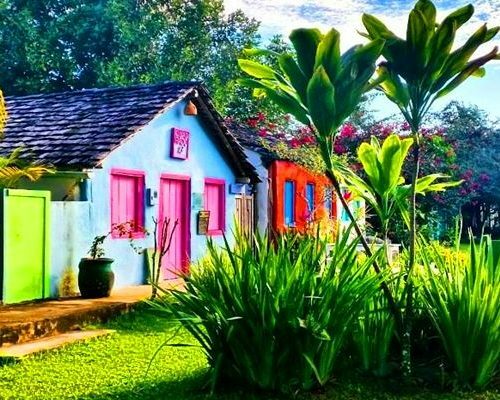 Discover the colourful Quadrado and have a charming rustic dinner at one of the delicious small restaurants in the square. Enjoy these days at leisure at the beach and in the village. A full day trip to Espelho Beach is included on one of the days. Considered one of the most beautiful beaches in Brazil, Espelho has beaches with green clear water, cliffs and the Atlantic rainforest in the background. 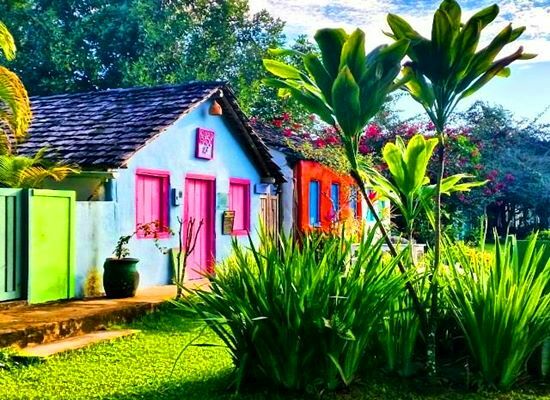 If you always wanted to try your skills and learn the harmonious dance of capoeira, Trancoso is a great place for that and they have a capoeira association in the town. 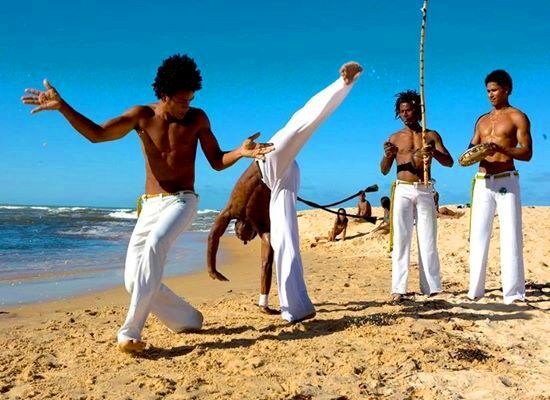 Born from the colonial era, capoeira is a form of martial arts. 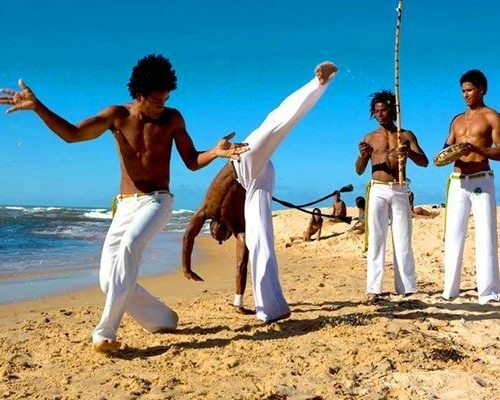 The various forms of capoeira are played at different speeds and are accompanied by music. It is possible to learn them to develop agility and power. There’s something absolutely relaxing about Trancoso, where everyone’s gone to the beach for the morning and once it gets into the late afternoon, they gather for a tasty lunch on the main square. In the evening the live music is there and the atmosphere is very homey and cheerful. The departure is flexible, according to your onward travel arrangements. 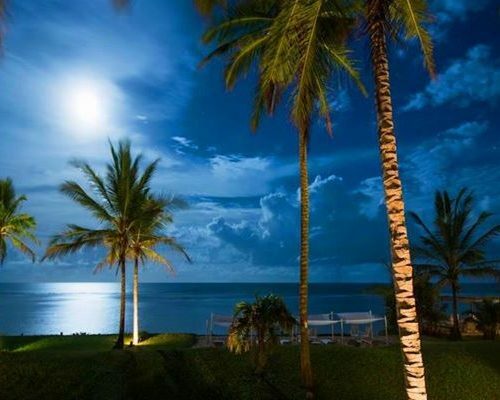 After breakfast, balance the morning at leisure and in due time you will be transferred to Porto Seguro airport.